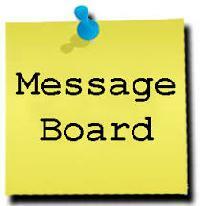 Adding a message board to your website will encourage visitors to communicate with you. Breadcrumbs are important for your website usability. The website should have a clear navigation path to make it easier for customers to find your pages. If the visitor finds it difficult to navigate your site they will leave your site. People come to this sites looking for answers. Be the expert and answer their questions. The great thing about this sites it will drive tons of free traffic to your website. I have compose a list of my favorite sites for answer or making questions. Traffic exchange is a website which provides services for the exchange of traffic. Here is a list of sites that offer traffic exchange. Convert your original content to MP3 to drive more traffic to your websites. Post a flyers on community billboards at local establishments. Here are some examples of common places to place a flyer. Developing an app for your website is an inexpensive way to drive more traffic. I have enlisted some of my favorite sites that help you deliver an app. 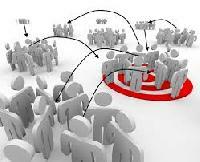 Increase targeted traffic using banner advertising. Here are a couple of sites that offer banner advertising services. Post your services or products on GroupOn.